The house of Counsillor Krespel is an architectural exhibition inspired by the novel by E.T.A Hoffmann (1776-1822), a writer and composer and one of the major representatives of the German Romanticism. 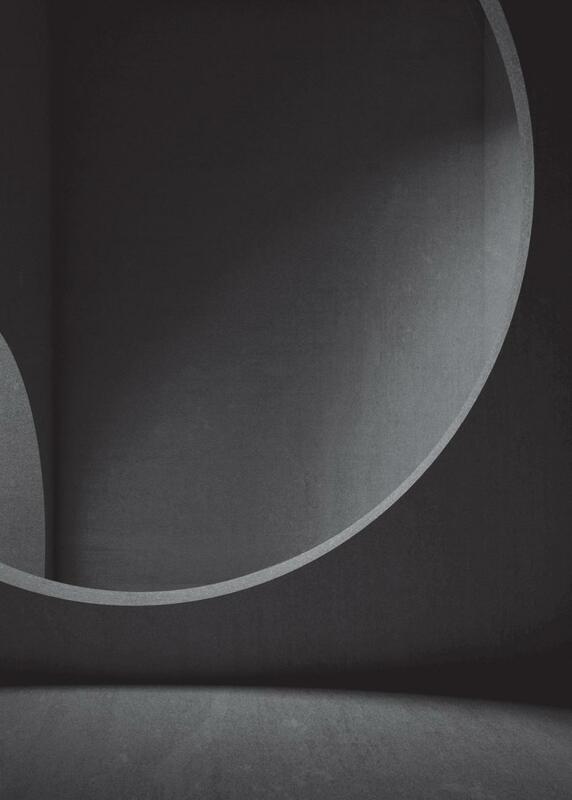 In the first part of his tale, the author describes the realisation of the residence of the protagonist that doesn’t exist out of a design project, but solely by thinking though the experience of the process of its making. All of this as part of an identification process between the existence and the creation of an art work. 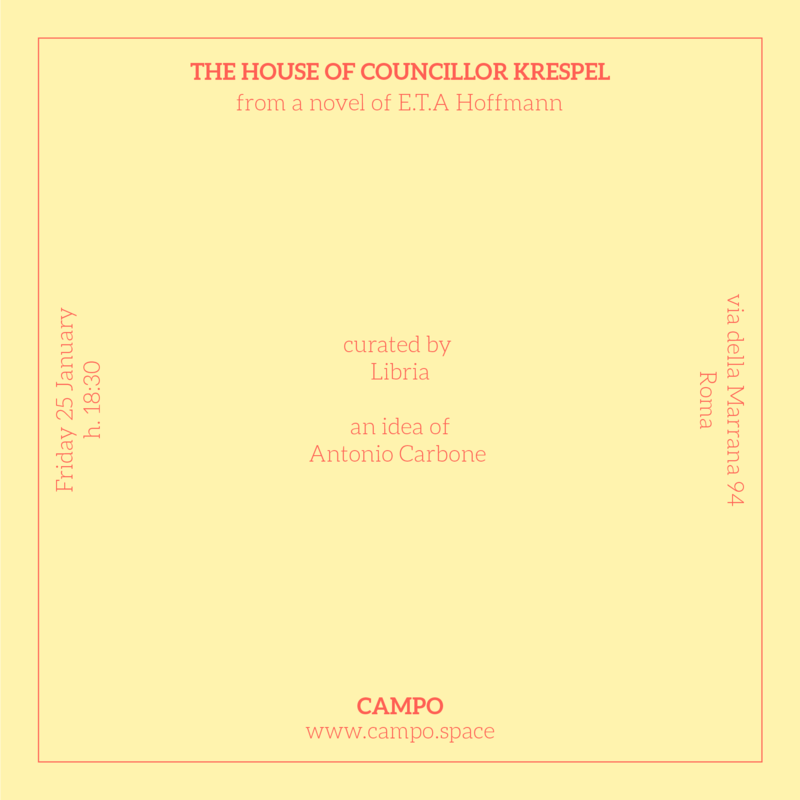 The exhibition will showcase twenty-five artworks made by architects, originating form eleven different countries, whom have been asked to realise an original image or collage representing the strange house of councillor Krespel.